The director of Rampage starring Dwayne Johnson, Brad Peyton, knows how to make hit movies. It’s precisely what he did back in 2012 when he led the production of Journey 2: The Mysterious Island with The Rock. After it pulled in $335 million worldwide, Peyton and Johnson understood their collaboration was a good idea, so why not do it again in the future? And that’s what they did in 2015 with their film, San Andreas, which was a massive success as well. The film made $155 at the domestic box office, without taking into account foreign markets. 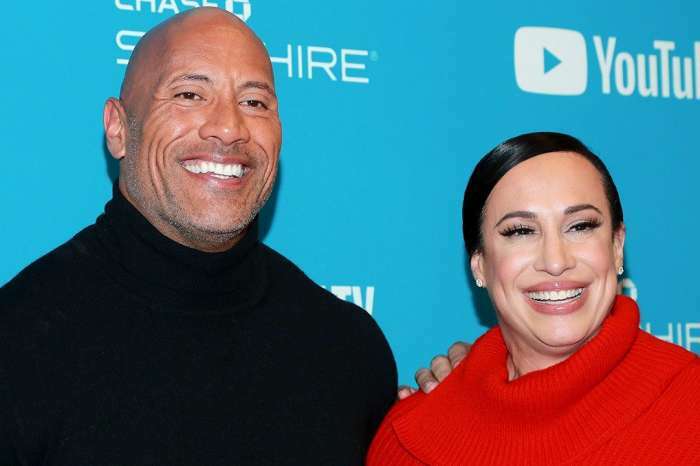 Peyton and Johnson are confident in their relationship, as The Rock previously signed on to a sequel to San Andreas. 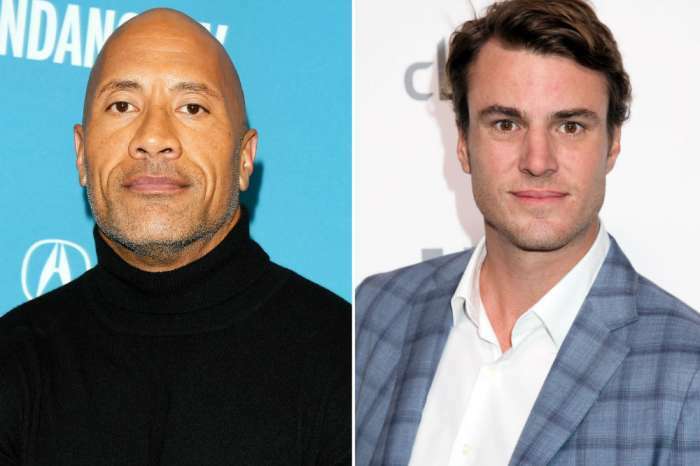 When BET sat down with Peyton to talk about the movie, he dished on a couple of controversies, including Uwe Boll, and the potential presidency of Dwayne Johnson. 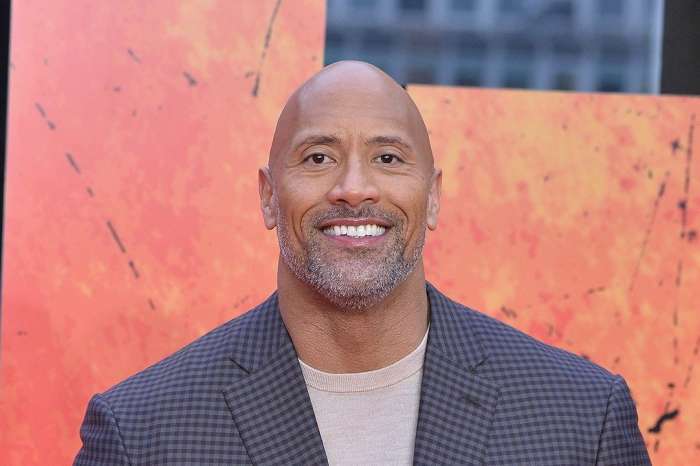 The Rampage director described The Rock as a “man’s man”-type president, the kind of person who would arm wrestle to solve political disputes. Peyton described him as the “best,” the “coolest,” and “the toughest,” and would win whenever necessary. Moreover, the Rampage runner talked about Uwe Boll who supposedly became upset after it was revealed another movie titled Rampage was coming out, considering Uwe already created one. Peyton thinks the fact he got mad is hilarious because he never even gave it a moments thought. The director said the film is based on the video game, so no plagiarism was intended. Most wouldn’t intend to plagiarize the work of Boll anyway, considering his disastrous reputation as a film-maker. Khloe Kardashian's Baby Name Will Have An Interesting Element To It -- Will Tristan Thompson's Alleged Cheating Make The 'Keeping Up With The Kardashians' Star Change Course?